This SiREN symposium is about showcasing applications of innovation to reduce the impact of sexually transmitted infections and blood-borne viruses in WA, with a focus on collaboration, research and evaluation. 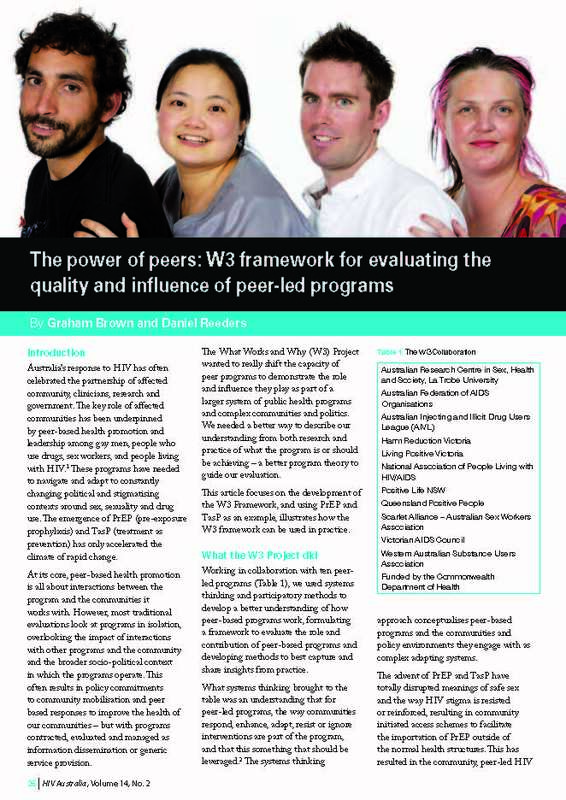 W3 presented on the W3 Framework and the role of peer insights in harm reduction programs and policies for people who use drugs. 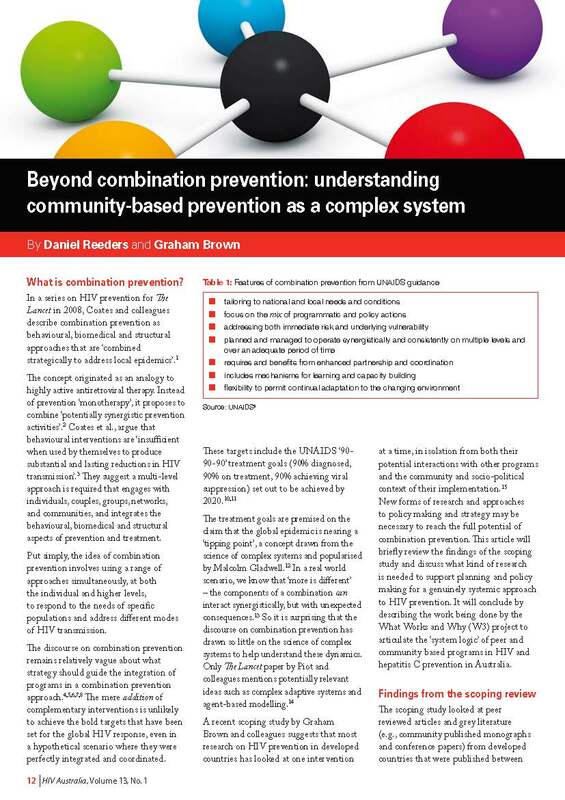 A presentation by W3 project lead, Dr Graham Brown, to the AFAO Gay Men’s HIV Education conference in April 2014. 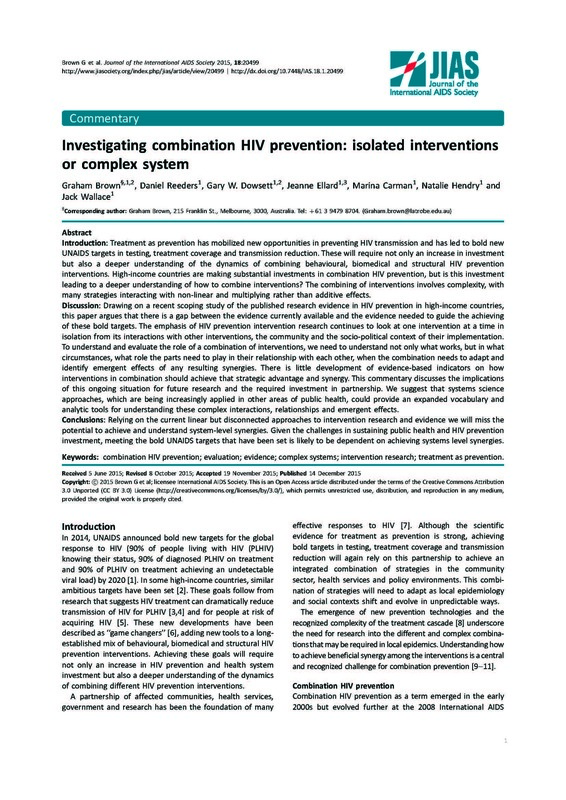 Australasian HIV & AIDS Conference 2015, Brisbane, Australia. International AIDS Conference 2014, Melbourne, Australia.